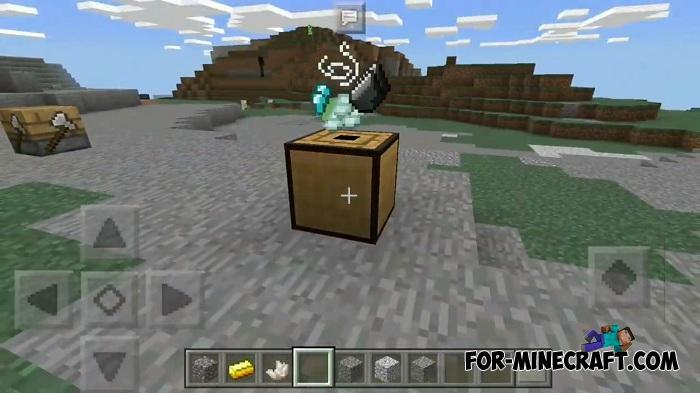 The concept of porting modifications to Minecraft PE is still relevant and many fans continue to create exact copies of what was invented on the Java version. 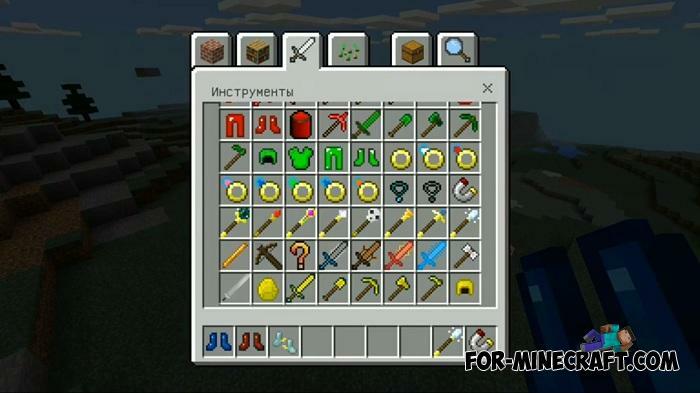 At this time, one of the mods is Baubles PE which does not adhere to one particular subject and adds a variety of objects, weapons, tools, magic, armor, potions and other things. New tools to extract resources aimed at a given area. Objects such as a magnet are able to attract everything that you break nearby. A cutthroat tears off the head of the creature you want to decapitate. 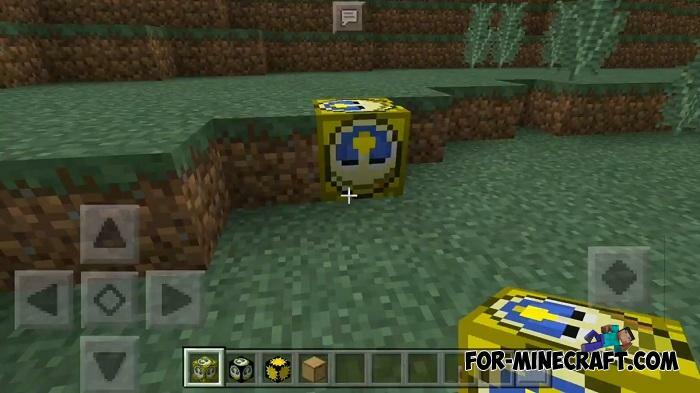 There are a lot of such things in the Baubles PE Mod, so you will always be interested in exploring it. 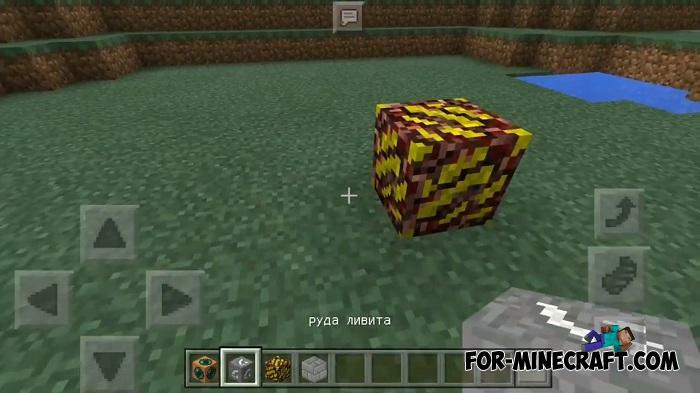 How to install the Baubles PE Mod? 2. 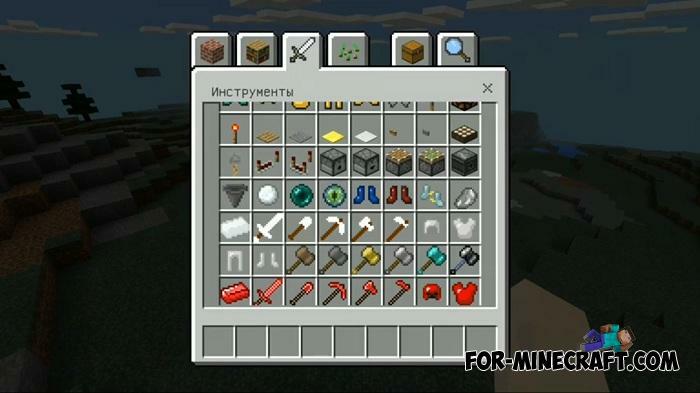 Copy the rpg folder here: games/com.mojang/mods. 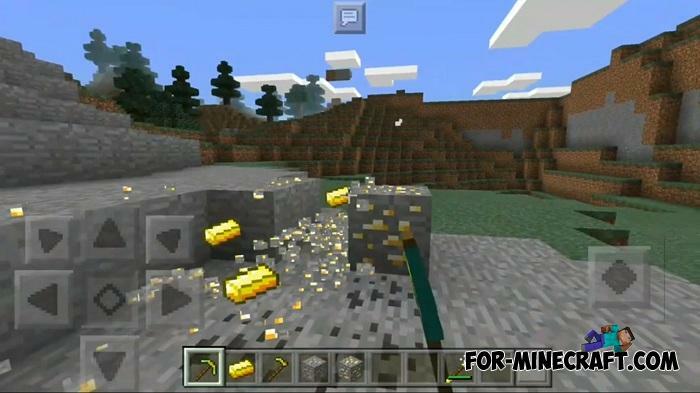 Fairy Magic RPG mod for Minecraft BedrockThis is a new mod for MCPE created on Inner Core. 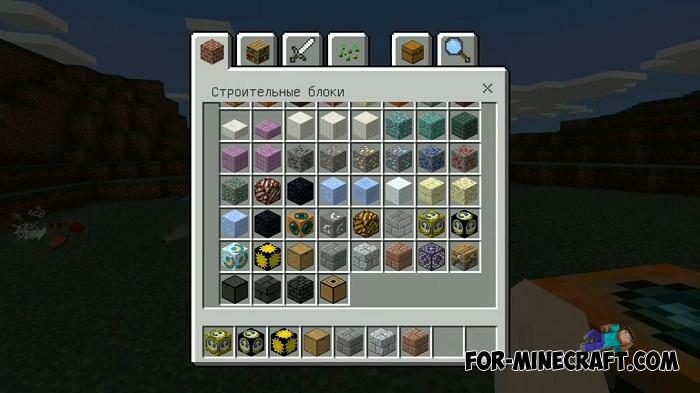 This mod will add new ores, swords, mobs, magic, dungeons, dimensions, and most importantly wings!